In Newark, the Second Coming of the Strawberry Shortcake takes the main stage. Couple that with a scoop or two of locally-made velvet ice cream and the year-long wait is officially worth it. 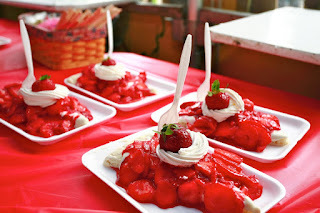 As this delectable treat settles in your stomach, a variety of games, music and rides are in the vicinity to celebrate its much-appreciated return. Kale & Ale Festival is a food festival that takes place at Genoa Park. 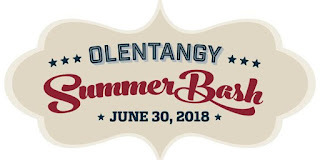 Kick off the summer festival season with the annual Park Street Festival in the Arena District of Columbus. This two-day event features entertainment, arts and crafts, music for all ages and fun for the whole family. From food and music lovers to parents looking for a fun afternoon with the family, Park Street Festival offers something for everyone. 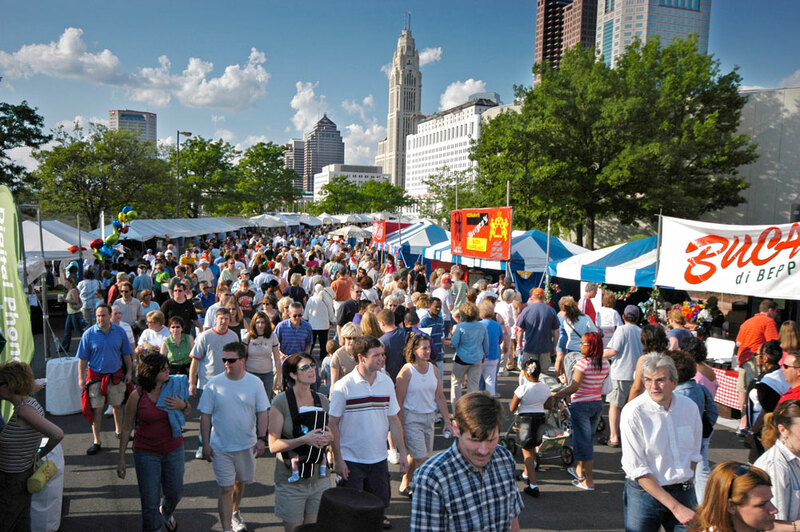 The Columbus Arts Festival began in 1962 outside the Statehouse. 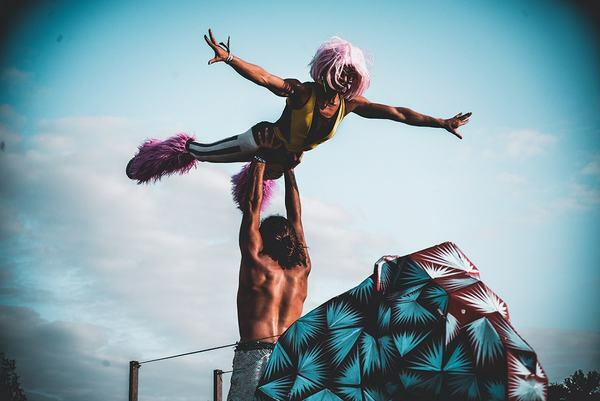 It has since become one of the best arts festivals in the nation, attracting hundreds of highly acclaimed artists from throughout the country. The annual outdoor festival is typic ally a three-day event held along the city’s beautiful riverfront. In addition to the art, a wide range of food and drink from local restaurants as well as live music and theater performances round out the festival for three days of fun in the sun! The arts are alive at the MAC Summer Music Festival! This packed weekend features works from hundreds of visual artists and craftspeople from around the country as well as three days of live music performances. Songwriters can participate in workshops on the days leading up to the music festival and if you're really feeling fancy, you can even order a gourmet picnic from local vendors to enjoy on the lawn while you listen to the music. This family-friendly celebration is a gem of the Columbus, OH, area. There’s a whole world of VHS cassettes floating around thrift stores, warehouses, garages and dumpsters waiting to be discovered, their mysterious contents entombed in a reel of magnetic tape. Don’t have a VCR or even know what that is? 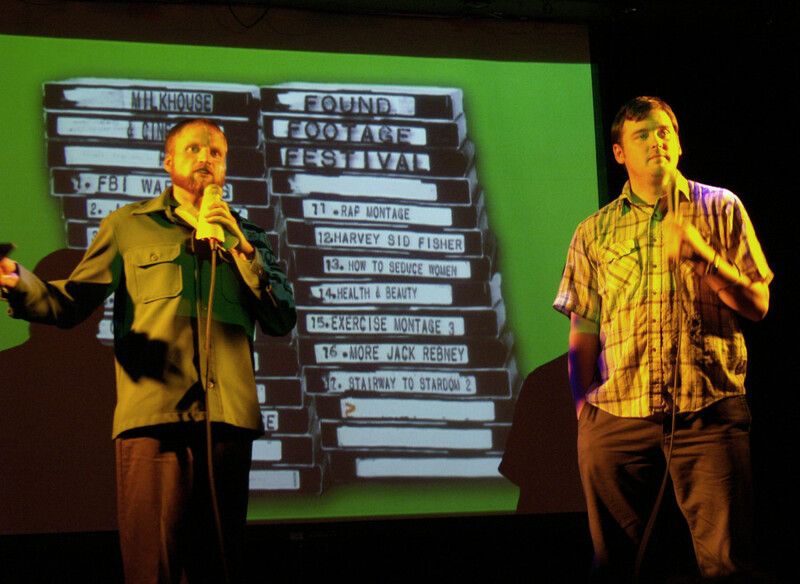 Don’t worry, because the creators of The Found Footage Festival have taken it upon themselves to compile the best footage from these lost relics and screen them with live commentary in front of an audience. Enjoy a resurrection of forgotten treasures and videotaped obscurities at this showcase of the outrageous, funny and outright bizarre. There’s nothing quite as joyous as Stonewall Columbus Pride in Columbus, Ohio. Non-stop entertainment spreads over three days, with a festival, parade and brunch highlighting the weekend. Join Columbus’s vibrant LGBT community in celebrating equality with live entertainment and more events than can fit in a day. 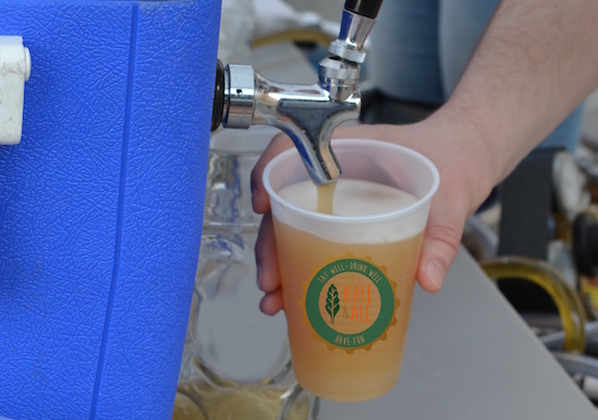 With local food trucks, Ohio-crafted wines, art vendors and live entertainment, the Grove City Wine and Arts Fe stival does a spectacular job of highlighting the regions finest. Located in the historic Grove City Town Centre, there’s “so much to discover” about Ohio at this foodie festival. For those who’re looking for a more VIP experience, there’s also a four-course dinner and wine pairing to kick off the festival. 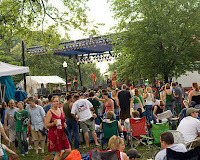 The award-winning annual Creekside Blues & Jazz Festival in Gahanna, Ohio, showcases the state’s best in blues and jazz music. The three-day festival features over 90 hours of the American original artforms of blues and jazz, a whiskey and bourbon tasting event, traditional delectable festival fare and original works from area artists. The family-friendly celebration also boasts a kids' zone complete with rides, crafts and countless children’s activities. 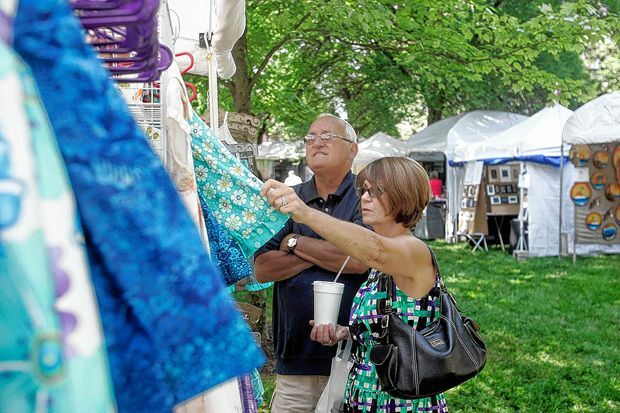 Worthington Arts Festival is a art festival that takes place at Peggy R. McConnell Arts Center. 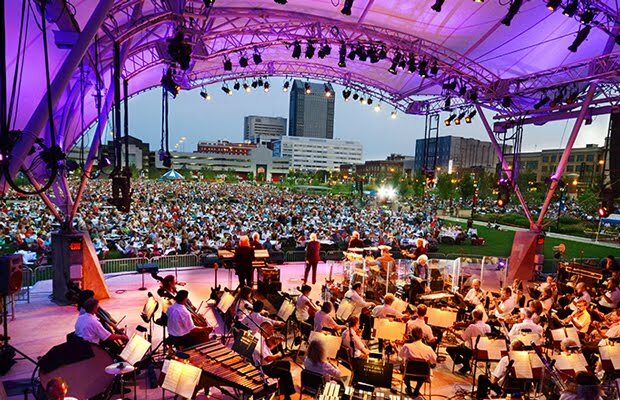 Columbus Symphony Picnic with the Pops is a music festival that takes place at Columbus Bicentennial Pavilion. Let Celtic music fill the air and your pint Guinness overfloweth! The Shamrock Club Irish Family Music Festival in Columbus, Ohio, is a celebration of traditional Irish music as well as a few cultural practices. The one-day event features over three stages with 10 Irish folkloric and contemporary bands, authentic Emerald Isle pub fare and raffle prizes. Columbus Unity in Color is a performance festival that takes place at CPAC Van Fleet Theatre. 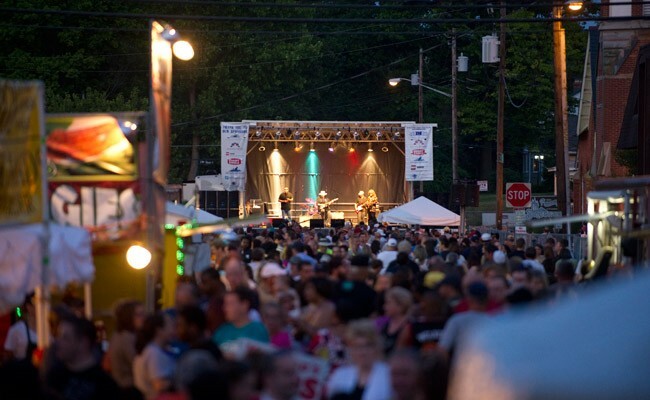 Touted as the largest independent volunteer-run festival around, Columbus' Community Festival is all about promoting unity within local neighborhoods and throughout the world. Founded on the belief that the needs of the many outweigh the needs of the few, this event strives to encourage people to make the greater good their top priority while eliminating stereotyping and prejudice. A wide range of local committees attend to spread the word about the work they are doing in the community. The event also features live music. St. Christopher's Parish Festival brings summer fun to Columbus, Ohio, with a cherished two-day celebration. Fun for the whole family, this festival provides plenty of ways to celebrate. With a carnival, games, live music, arts and crafts, delicious food and more, there’s enough to keep you busy the for the entire weekend. 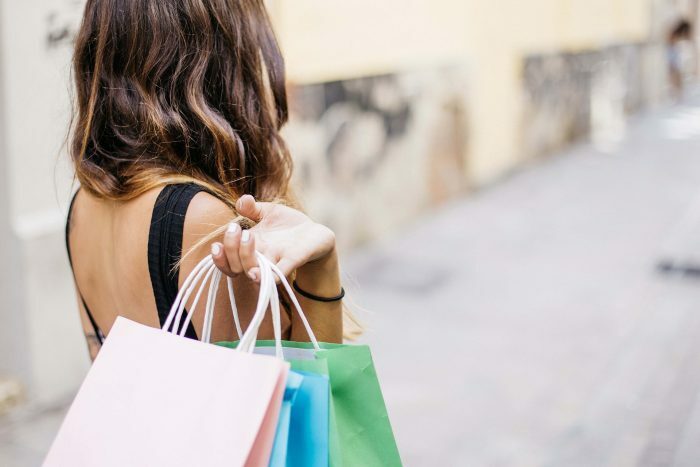 To make sure you go out with a bang at the end of every month, take your fun-seeking hide to Downtown Newark, Ohio. 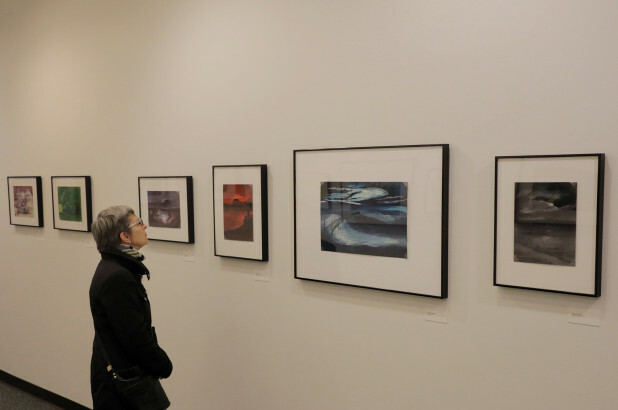 Each Final Friday brings something new, but past months have had a blast with local art exhibits, seasonal feasts, kid-frie ndly activities such as human foosball, petting zoos and plenty of other creative ideas. Even when life is getting on your last nerve, Final Friday will somehow manage to erase an entire month's worth of pain during the course of one exciting day. 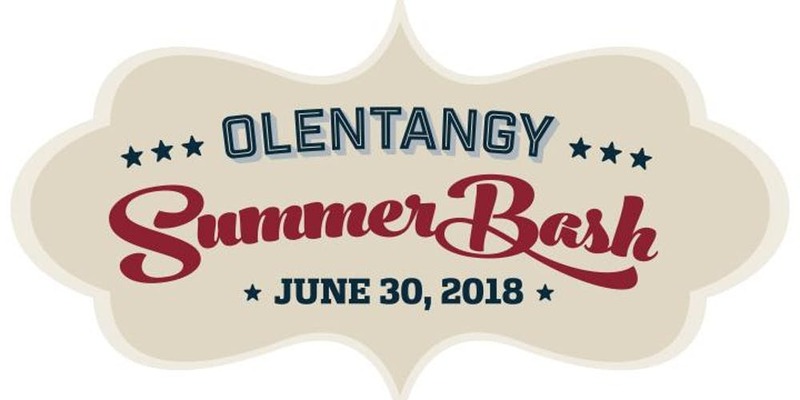 Olentangy Summer Bash is a seasonal festival that takes place at Olentangy High School.